ABBOTSFORD, BC – Field House Brewing has announced that one if its previously draught-only brands is now available in bottles. Brewed with hops from the far east, this IPA comes with a punch of aromatic hops offering flavours of stone fruit, apricots, peaches and white grapes. Lightly bittered, easy going, packed with flavour. 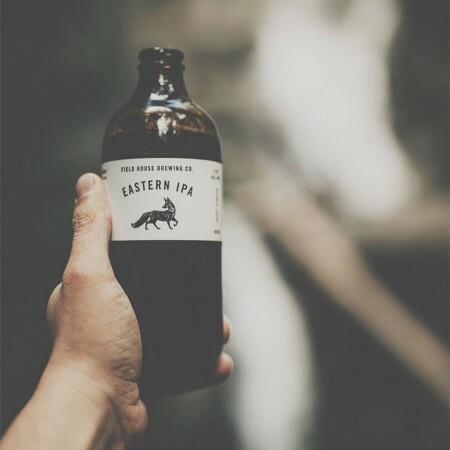 Eastern IPA is available in 4 packs of 500 ml “stubby” bottles at the Field House brewery store and select private liquor stores in British Columbia.